Google has finally made its new Android 8.0 Oreo official. People had too many names suggestions but Oreo was one of those that was much expected. Now you have Android Oreo and supported devices will start getting Android Oreo in coming months. It will be available initially for Nexus and Pixel devices. Other manufacturers will also follow the same. 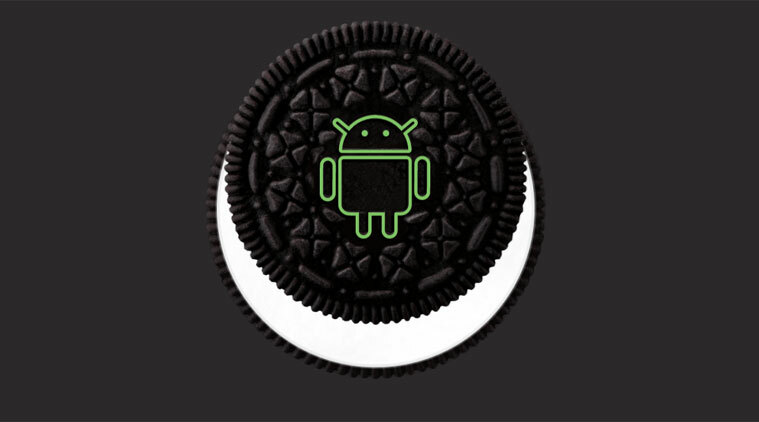 Before you get the new Android 8.0 Oreo, have a look on the new features of Android 8.0 Oreo. Google has revamped the settings menu. Now it comes with dark gray text on an all-white background. It has also removed the side navigation menu introduced in Android Nougat. Now you have the option to snooze individual notifications. You just need to swipe to the right, then tap the clock icon to snooze the notification. This will snooze the notification for 15 minutes. Android Oreo comes with a revamped file manager. It still lacks few things but you will now get a better experience. Android Oreo finally fixes to stand by battery drain issues. It now improves battery saving Doze mode. It also imposed Background Execution Limits to ensure apps will not run wild in the background. So, the Android Oreo will offer improved battery performance. After introducing a split-screen mode in Android Nougat, Google has now added Picture-in-Picture mode in Android Oreo. So, you can watch videos in a floating window while performing some task in another app. Android Oreo allows users see notification they missed without pulling down the dropdown menu. Apps with missed notifications will sport a badge. A long-press on the app with notification dot opens the notifications. Android Oreo takes less time to boot. So, your deice will start faster than before. Android Oreo has a clear wifi enabler that automatically turns your phone’s Wi-Fi back based on your location. TO enable this, you can go to Network and Internet > WiFi > WiFi Preferences. Android Oreo offers a Smart Text Selection that makes it easy to select text. You can easily select addresses, business names and other selections automatically. It uses machine learning to power this feature. Android Oreo comes with new cool icons that will change while you use your phone. The icons are adaptive and it will adapt the current theme and animation of your phone. For using this, developers will have to include circle, square, squircle, and freeform icons in each of their apps. Pixel and Pixel XL allows users to expand their notification tray by swiping down on the phone’s fingerprint scanner. LAter this was added to Nexus devices. Now it is available in Android Oreo. Apps can use both vertical and horizontal fingerprint swipes for different tasks. You already know how autofill works in different browsers. It automatically fills saved information such as addresses and credit card numbers when it detects a compatible field. Now the same thing is available on Android Oreo for apps. Apps can create and manage their own lists of auto-fill data and Android Oreo will populate this data when needed. Bluetooth audio has always been criticized for not offering as good quality as wired headphones. Now Google has tried to fix this and added high-quality Bluetooth codecs to Android Oreo, including Sony’s LDAC. Google has revamped emojis in Android 8.0 Oreo. It has ditched the blob-shaped smilies in favor of more traditional rounded ones. Android Oreo gets better battery usage stats. It now includes how much battery was due to active use or in the background. Now you can adjust the intensity of the blue light filter. There are lots of other changes but I thought to keep this article limited but useful. If I get anything else interesting, I will update this article. If you have anything to ask about Google’s Android Oreo, you can always leave comment.